Shearer and three other UNG students were glad to learn March 1 that they were selected as CLS finalists. The scholarship program is a fully-funded overseas language and cultural immersion program for American undergraduate and graduate students. Its goal is to broaden the base of Americans studying and mastering critical languages and building relationships between the people of the United States and other countries. Shearer, who is pursuing a degree in East Asian studies with a concentration in Japanese studies and a minor in leadership, will be in Japan. Josh Shepherd, who is pursuing a degree in Chinese and a minor in Spanish, will be in China. Donnie “Jamar” Shumaker, who is pursuing a degree in East Asian studies with a concentration in Chinese and a minor in Chinese language and culture, will be in China. Rachel Wilson, who is pursuing a degree in finance and a minor in Chinese, will be in China. Daniel Barker, who is pursuing a degree in mathematics and a minor in Russian. Hannah Chisholm, who is pursuing a degree in communications with a concentration in multimedia journalism and a minor in Korean. Leah James, a member of the Corps of Cadets who is pursuing a degree in nursing and a minor in Arabic. Julia “Rhiannon” Smith, who is pursuing degrees in psychology and modern languages with a concentration in Russian. 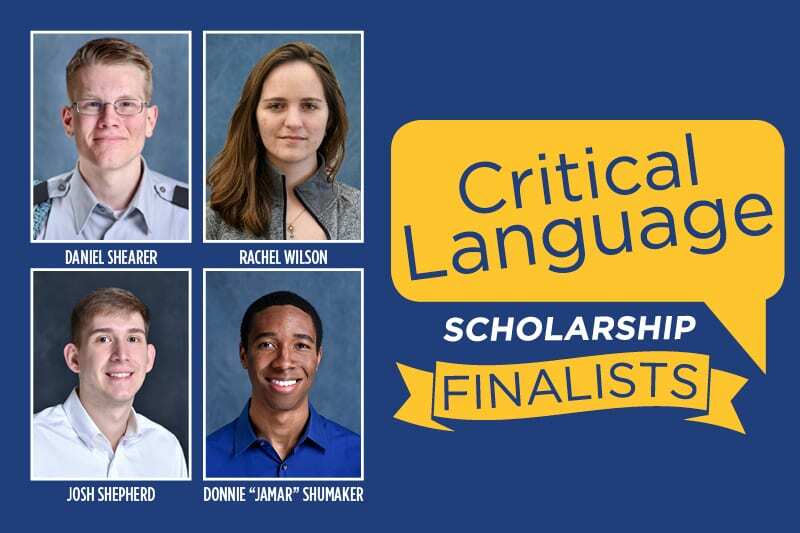 Sponsored by the U.S. Department of State’s Bureau of Educational and Cultural Affairs, CLS is highly competitive, with acceptance rates of 10 percent, said Dr. Victoria Hightower, UNG’s assistant director of Nationally Competitive Scholarships. This makes UNG’s accomplishment of four finalists and four alternates significant. Hightower, associate professor of history, agreed. “In addition to our students’ qualities of determination, perseverance, and persistence, this success also reflects the encouragement they receive from their mentors throughout the university,” she said. The four finalists and four alternates also mark an increase in UNG students selected. Last year, three were selected as finalists, and two were alternates. 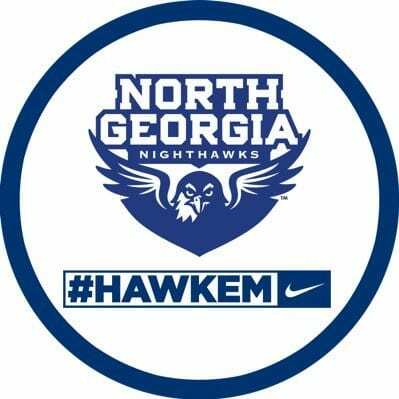 UNG had one finalist and one semifinalist for both 2016-17 and 2015-16 academic years. Lin said more students are encouraged to apply to scholarships such as CLS after hearing of previous winners. “I predict we will see more applications and winners in the future because of a growing commitment to scholarships on both the part of our students, faculty and staff,” she said. Shearer, a freshman from Suwanee, Georgia, plans to use the study abroad experience as a springboard for his future. Students interested in learning more about nationally competitive scholarships should contact ncs@ung.edu for more information. Students wanting to learn about funding and programs to study abroad may visit the Center for Global Engagement website.